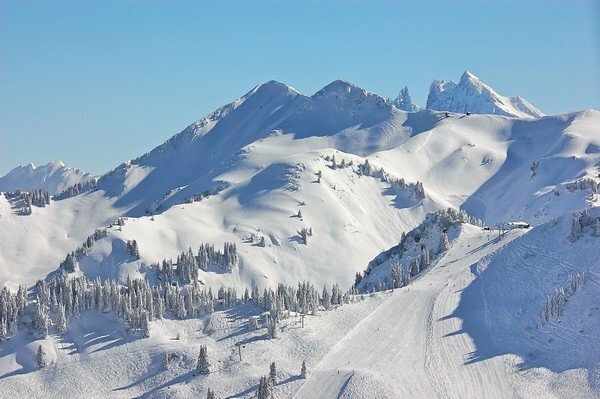 There are some exciting big developments in the pipeline to help improve the Les Gets ski area. RANFOLLY CHAIRLIFT – operational Dec 2017. One of the most popular chairlifts in the Les Gets bowl, the 4-person Telesiege de Ranfolly, is set to be replaced for winter 2017/18 with a detachable 6-person chairlift, complete with rolling carpet to help load people at the bottom. Originally built in 1986, the existing chairlift shifts 2400 people per hour, with the replacement promising to shift 3300 people per hour. We understand the cost of the project will be around 9.5 million euros and will involve replacing top and bottom stations, as well as the cable and existing pylons. The bottom station will be moved around 20 metres to leave more room for skiers to access the Nauchets chairlift. In 2018, the start station of Ranfolly’s neighbouring Mouille au Chats chairlift will also be moved to provide more room for skiers accessing all 3 chairlifts. The Ranfolly chairlift is the longest in the Les Gets bowl area, is used to access Tulipe, Gentiane and Sautenailles pistes and Le Wetzet mountain restaurant. It is also regularly used by local ski clubs as one side of the Tulipe piste can be roped off for training and racing. To further develop already extensive man-made snow making facilities, 2 additional water reservoirs are due to be constructed in Les Gets. Work on the first reservoir (70,000 cubic metres) will start in 2017 and should be ready for use for the 2018/19 winter season. 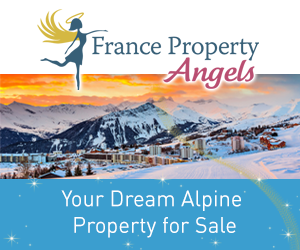 It will be located close to the Renardiere piste on the Rosta sector of the Les Gets bowl. The 2nd project is currently still in the planning phase and due to be built in the Chavannes area and ready for use by 2020. 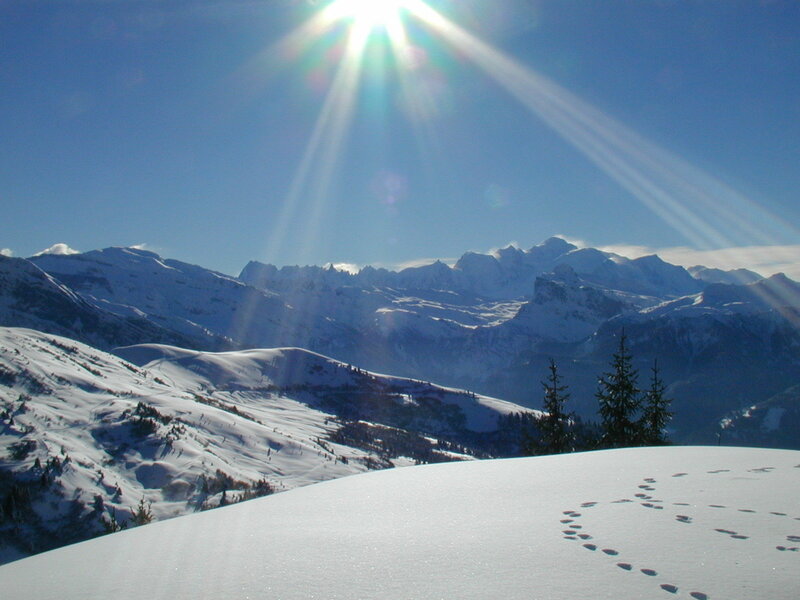 There are currently 4 reservoirs dedicated for making snow in Les Gets, supplying water to 167 snow canons and servicing around 35% of the pisted ski area. The proposed ‘Teleportee’ lift - think something between a telecabine and a cablecar - which plans to link the Chavannes and Mont Chery ski areas, has been a contentious issue but looks set to go ahead. The period of ‘public consultation’ has now ended and an application for planning permission will likely be registered in 2017. The completion date for the project is still unknown but 2020 was originally suggested. If planning is successful and the Les Gets Teleporter ends up being constructed, it will be a single span sitting approximately 50 metres above the village. The Mont Chery teleporter station will be located near the top of the current white telecabine, whilst the Chavannes station will probably be close to the school and leisure lake.